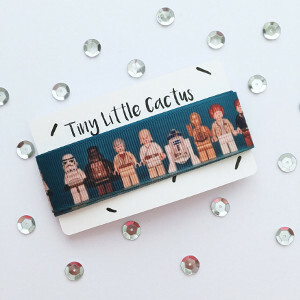 I mentioned my new obsession for planner supplies yesterday, and I’d like to continue on that path and share some amazing Star Wars planner supplies with you. 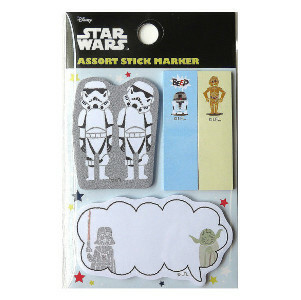 Star Wars is a very popular fandom when it comes to planner supplies, and honestly one of the cutest. 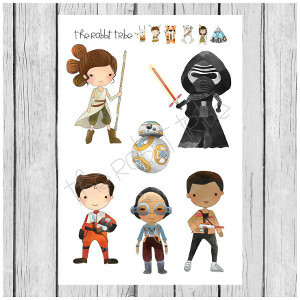 There are SO many adorable Star Wars stickers and accessories-I can barely stand it. 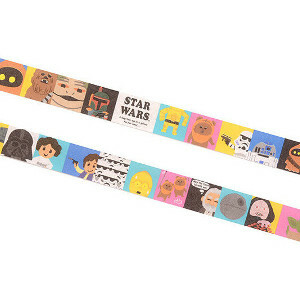 It was only a week or so ago that I finally got to see Rogue One, and perhaps that’s why Star Wars is on the brain so much. Wasn’t that a fun movie? 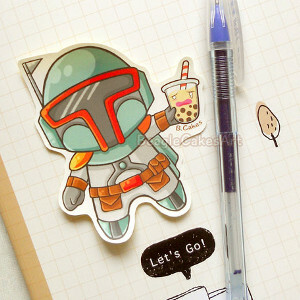 I think indulging in some super-cute Star Wars planner supplies is an excellent way to keep celebrating the fun I had in the theater that night. 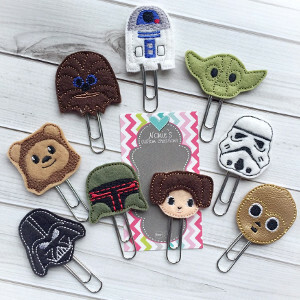 Okay, how cute are all of those supplies? LOVE! 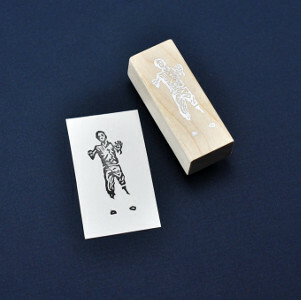 Want some inspiration on how to use them? 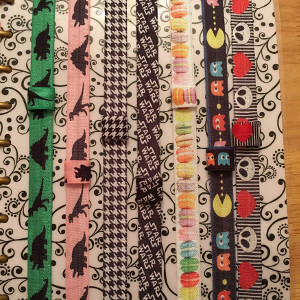 Never fear, I found some good ones. This layout that Plan With Me does on her YouTube channel is SO cute! So colorful and vibrant-I really like it. Another Plan With Me tutorial video about a Star Wars layout, and this one is nice and bright for someone who wants a cleaner and lighter look than the other. Also very pretty. 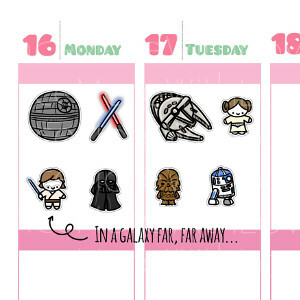 This Star Wars Planner Spread from Gina Makes It is nice and simple, and still really cute. 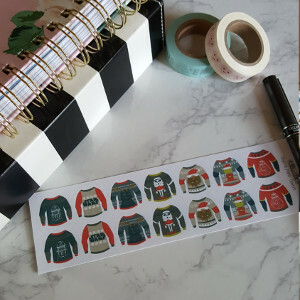 A great way to use your stickers but keep it clean and simple. I dig it! 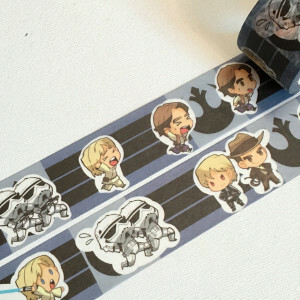 Um, this is the cutest really. 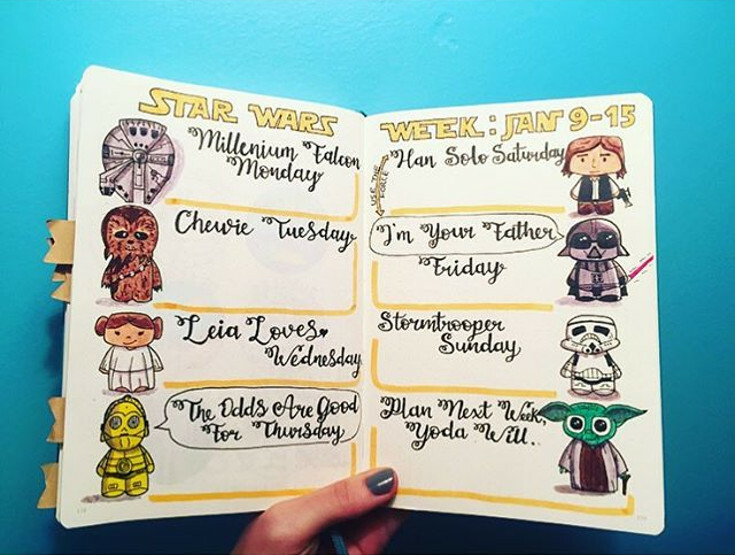 Meg drew this Star Wars weekly planner spread herself in her bullet journal (bullet journals are really in right now) with her mad drawing skills. She draws lots of cute stuff and shares it on her Instagram. 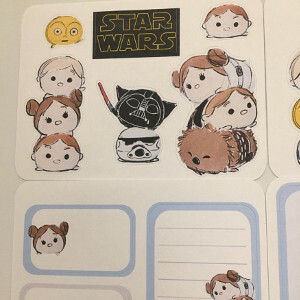 Even without that level of artistic ability, you could totally use Star Wars planner stickers to create something similar in your notebook or journal and have it be pretty dang cute. 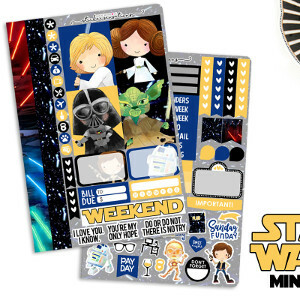 Which are your favorite Star Wars planner supplies? 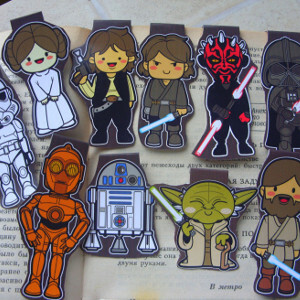 Want more cute and geeky planner goodies? 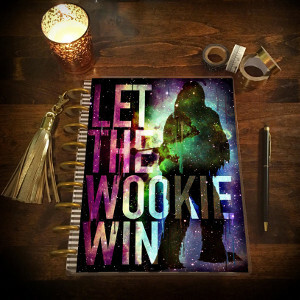 Check out my favorite Doctor Who Planner Supplies!